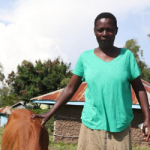 Meet a woman who knows that a pig, can save a life… because it’s saving her own! 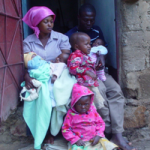 Vincentia is the mother to ten children, including two sets of twins. 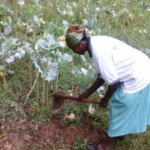 Her story of poverty begins in the 1980s, when during her 7th pregnancy she suffered an obstetric fistula injury, and she lost that child. 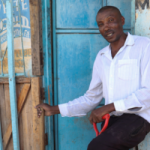 Since the birth and loss of her 7th child, she has known about a surgery that could heal her, but she did not believe she could afford it until she heard a radio announcement for Kitovu Hospital, which operates a fistula surgery camp four times per year. 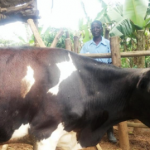 Vincentia received treatment at Kitovu in 2013 and has fully recovered. 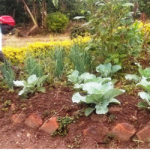 Since then, she has joined the Piglet Living Loan Project and has recruited two women who have become her good friends and who are her support system. 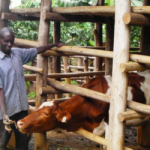 Post-fistula women involved in this project receive training in raising and selling pigs, along with an expectation to recruit two neighbors to help them build a zero grazing shed and assist in the project. 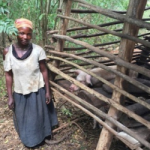 Each post-fistula woman receives a high-quality piglet, six months of feed, and vaccinations once completing the project’s preparation requirements. 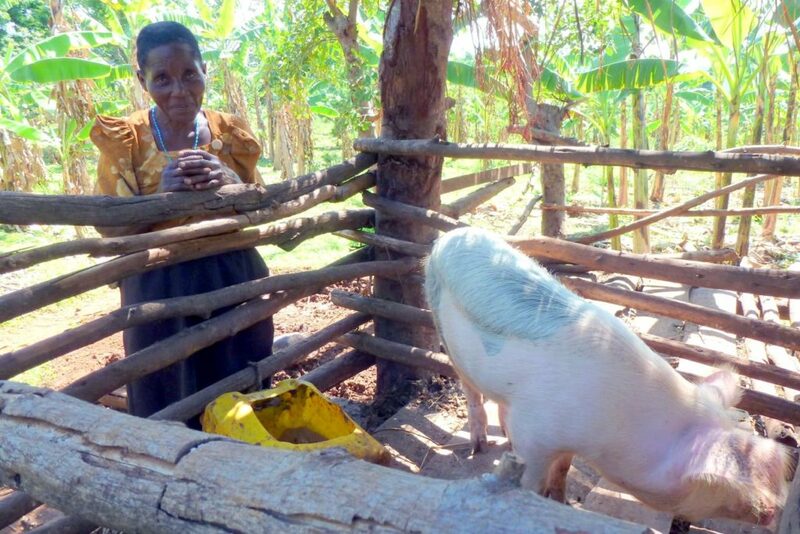 As litters are produced, she can sell piglets at a market as an income project. Out of the first litter, she passes on a female piglet to each of her helpers. They, in turn, pay forward one female piglet out of their first litters back to the project. And the cycle of this becoming a sustainable microfinance project is showing again and again.